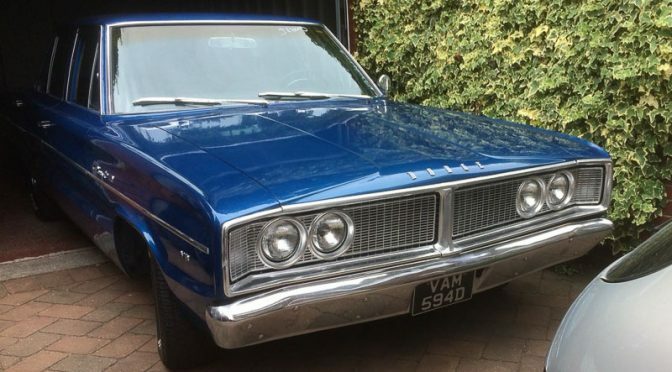 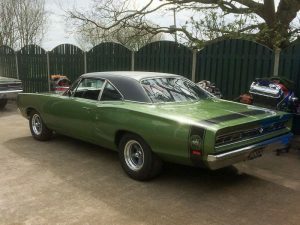 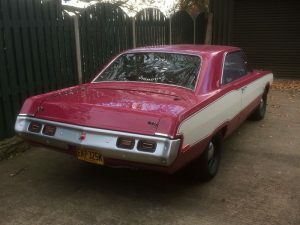 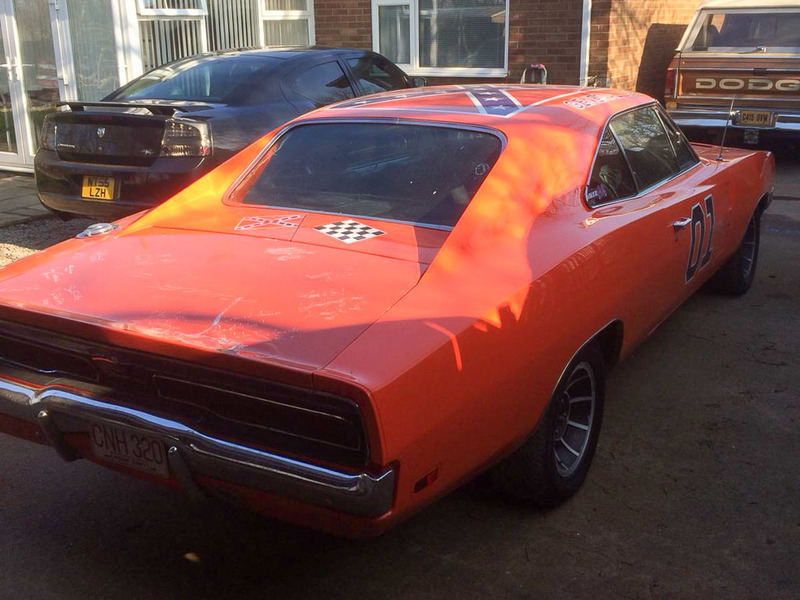 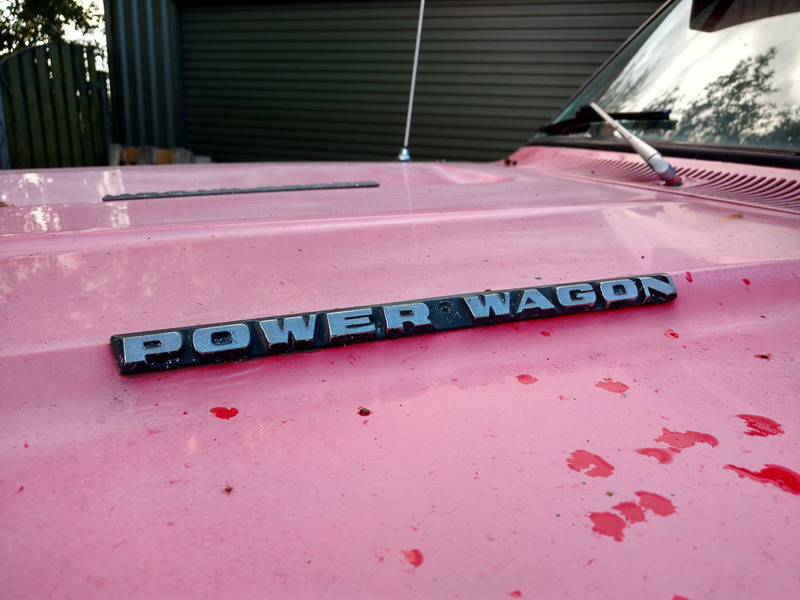 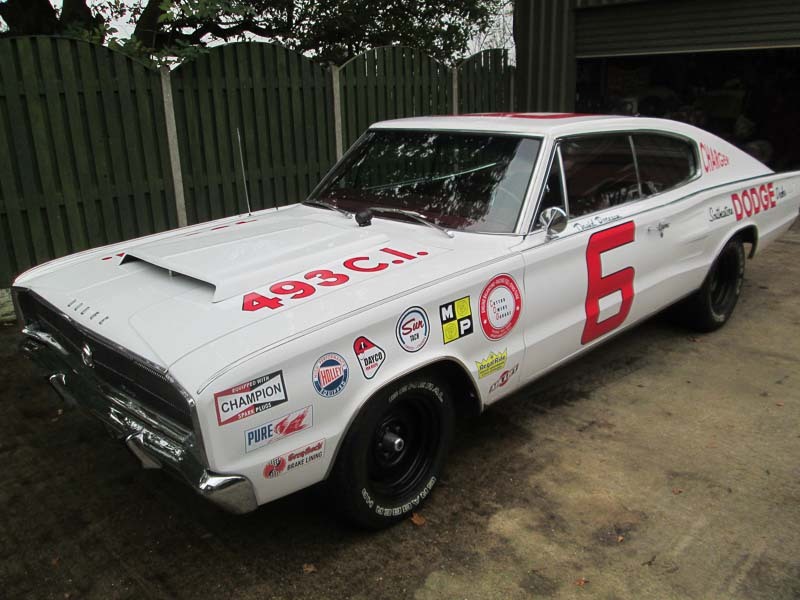 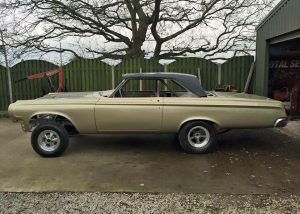 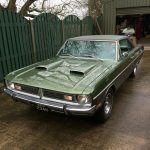 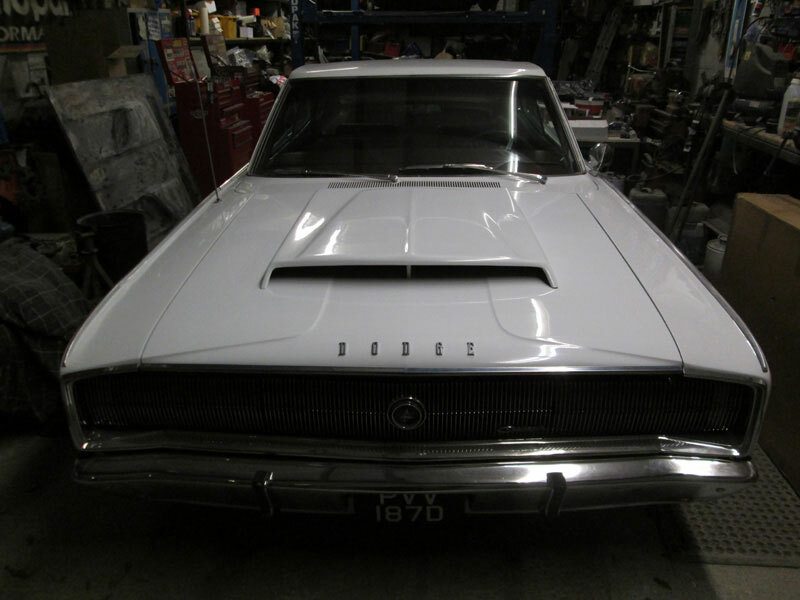 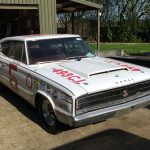 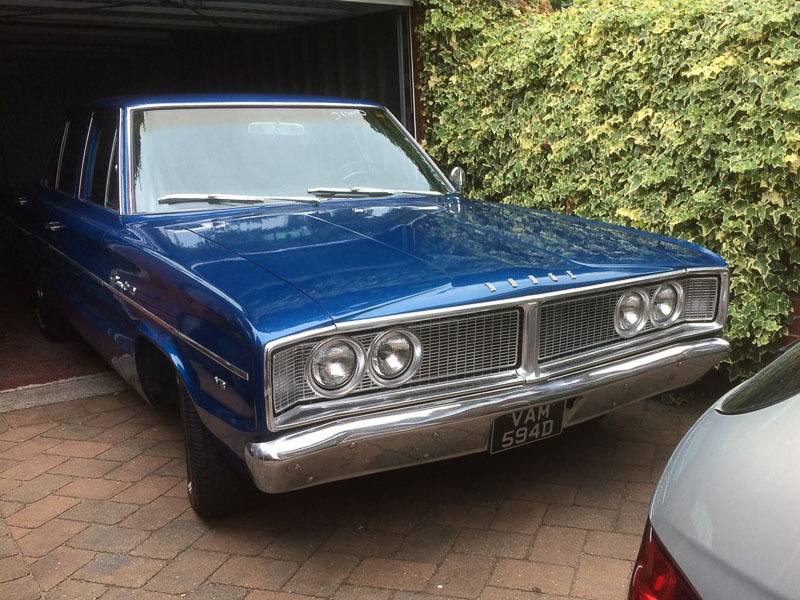 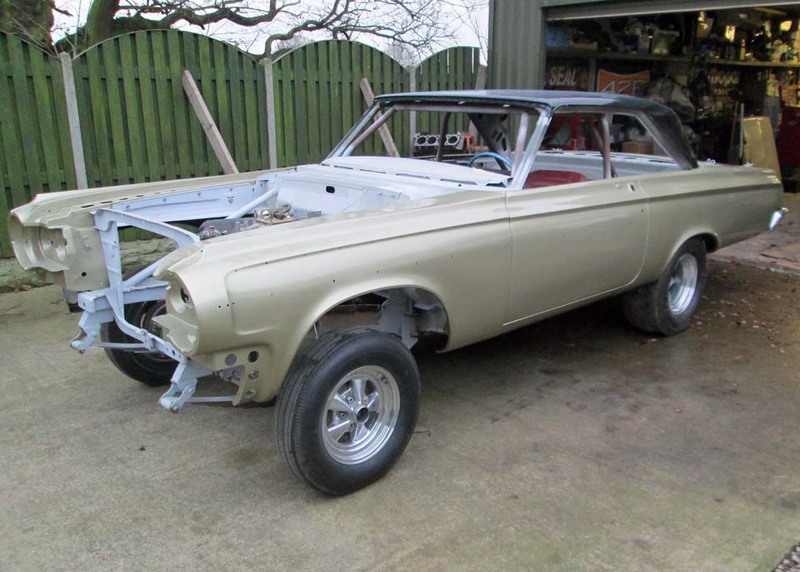 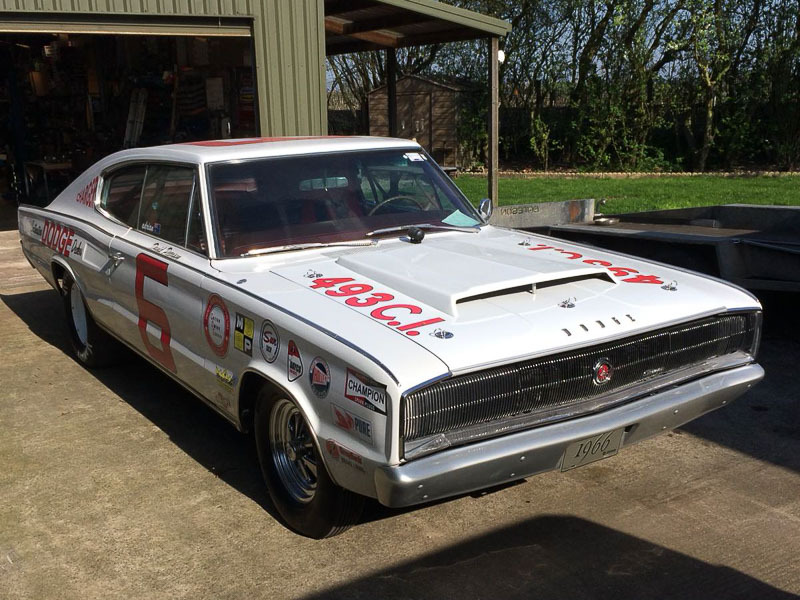 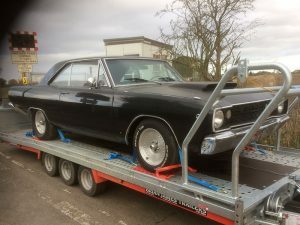 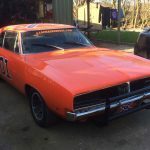 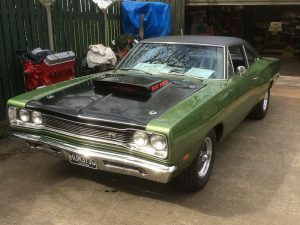 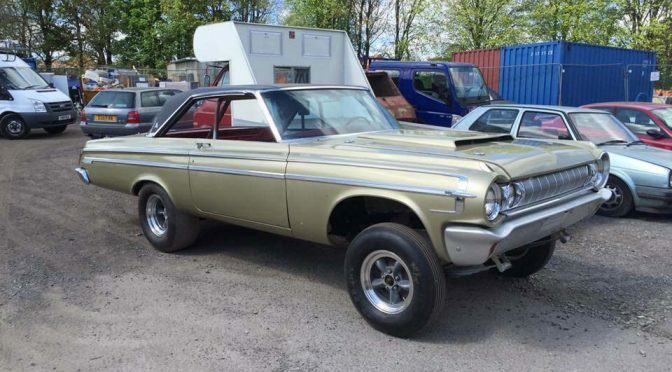 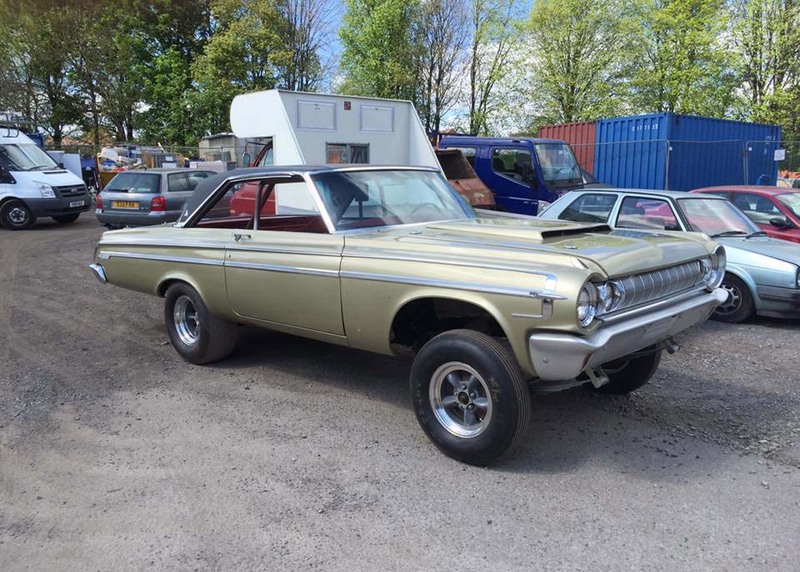 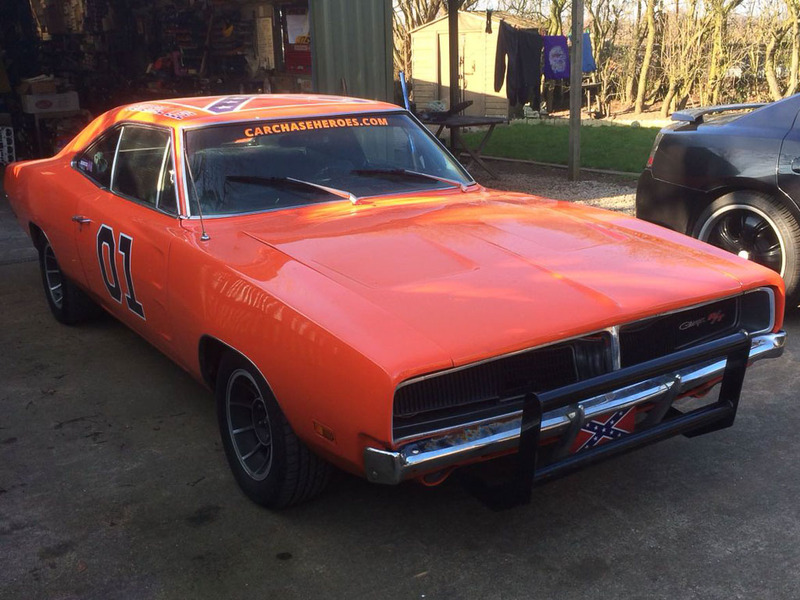 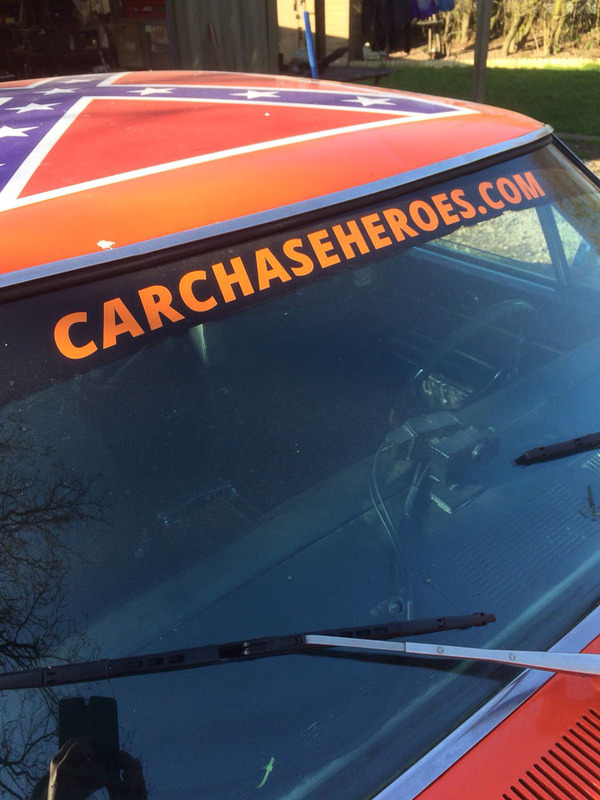 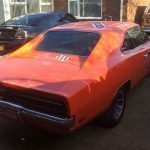 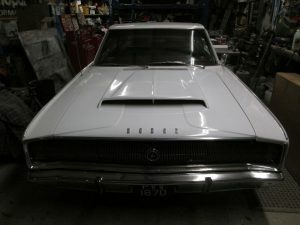 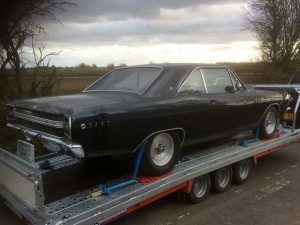 Tony’s Coronet came to us for wiring and various other tidying up jobs. 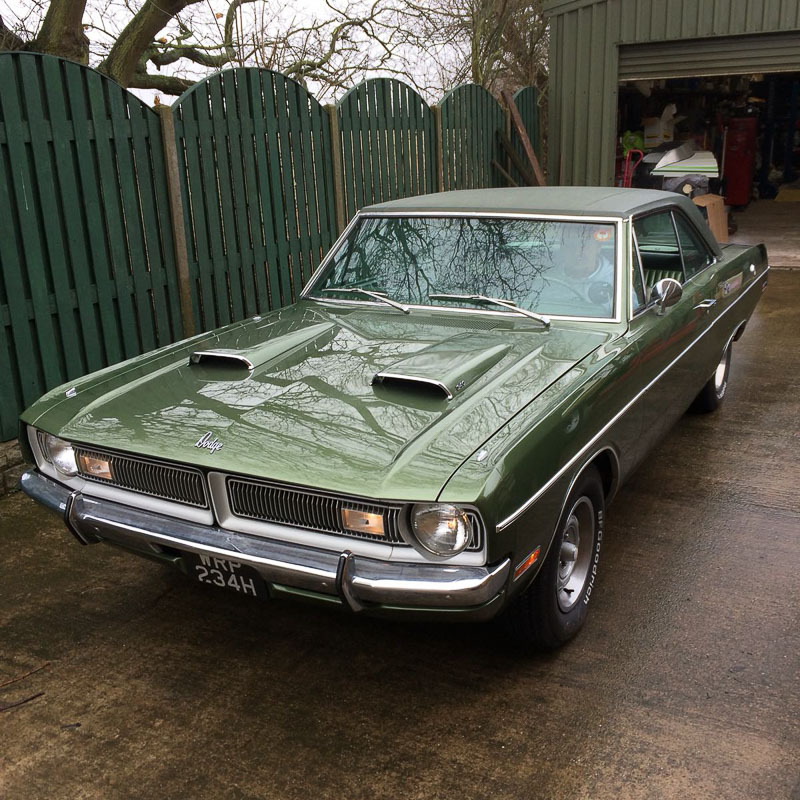 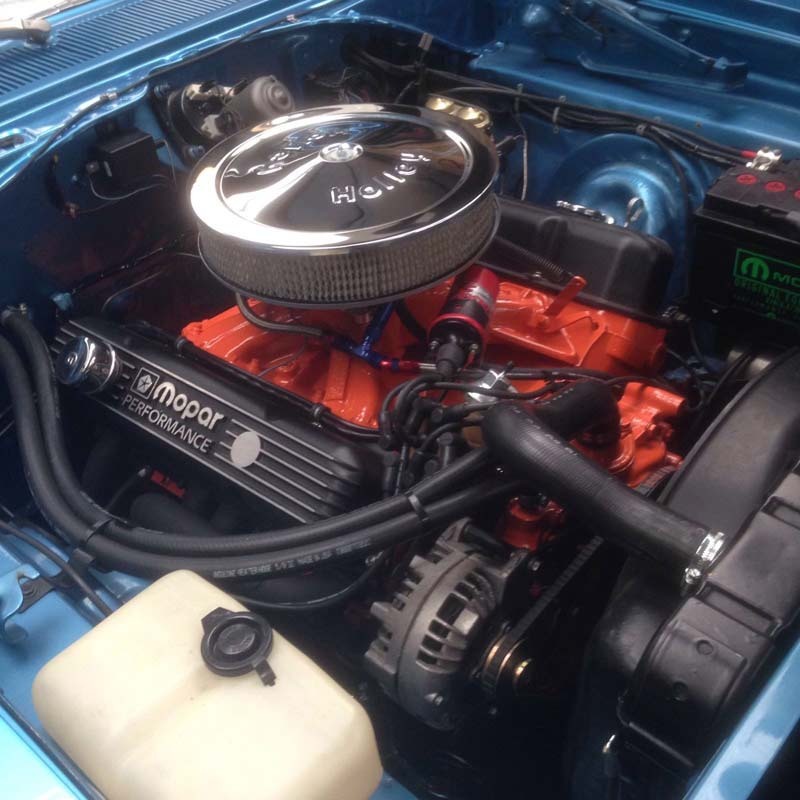 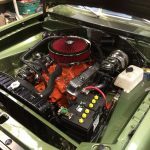 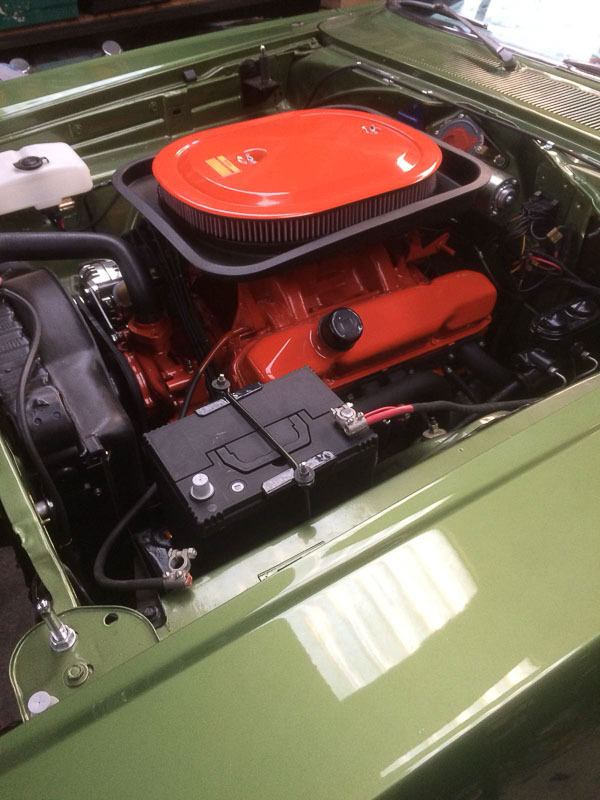 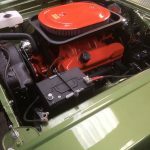 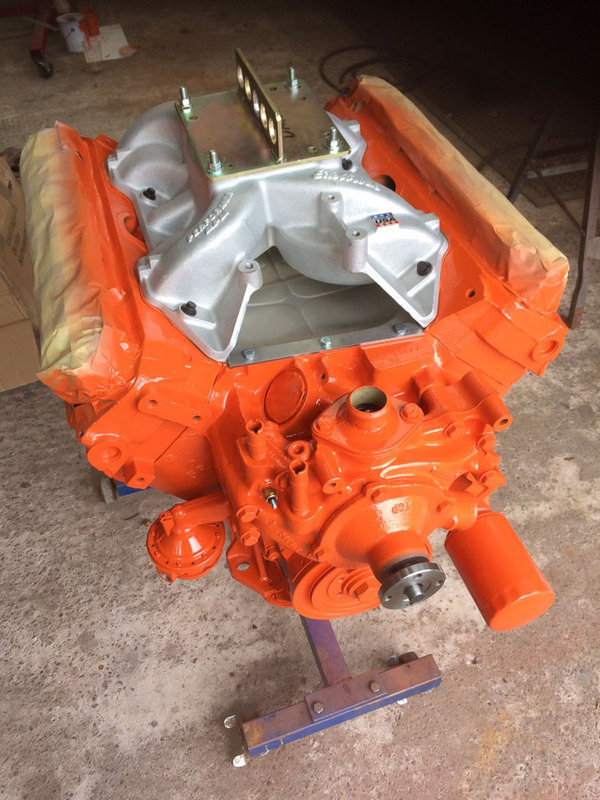 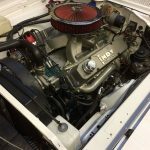 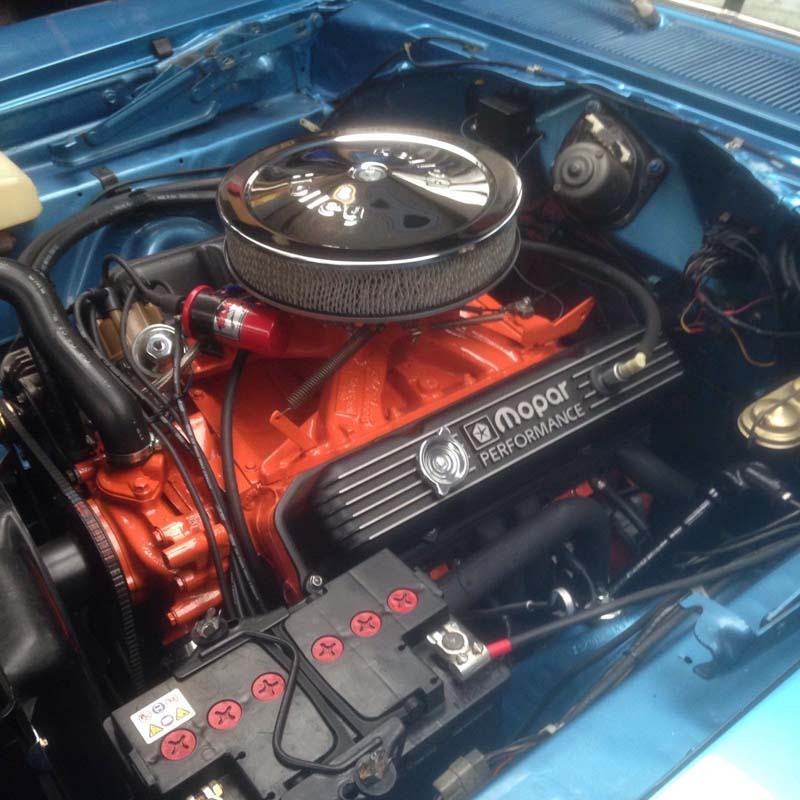 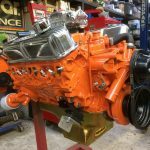 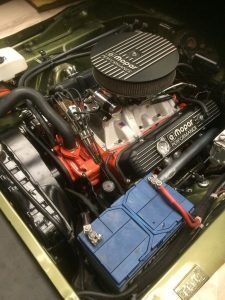 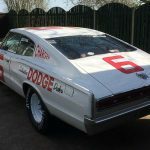 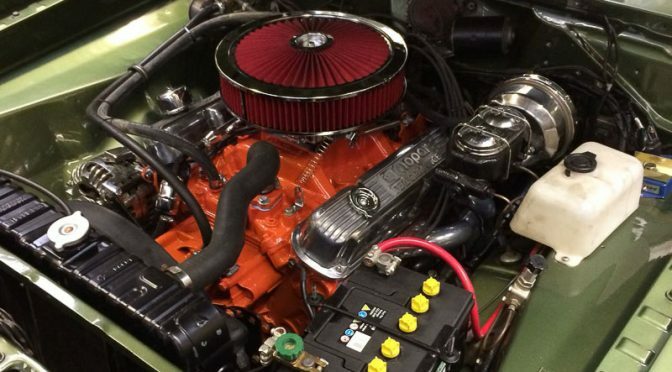 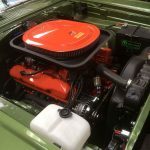 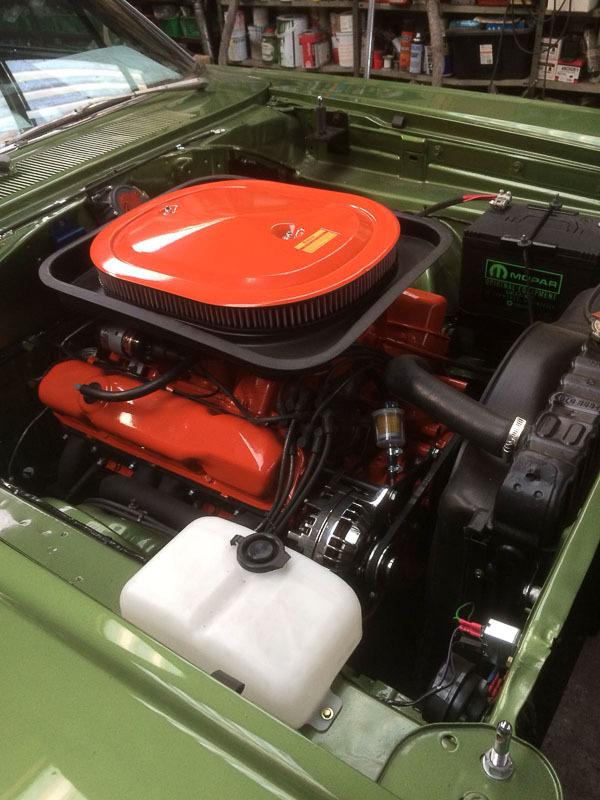 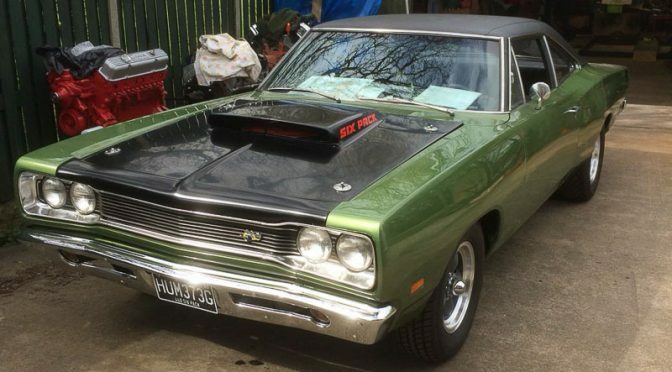 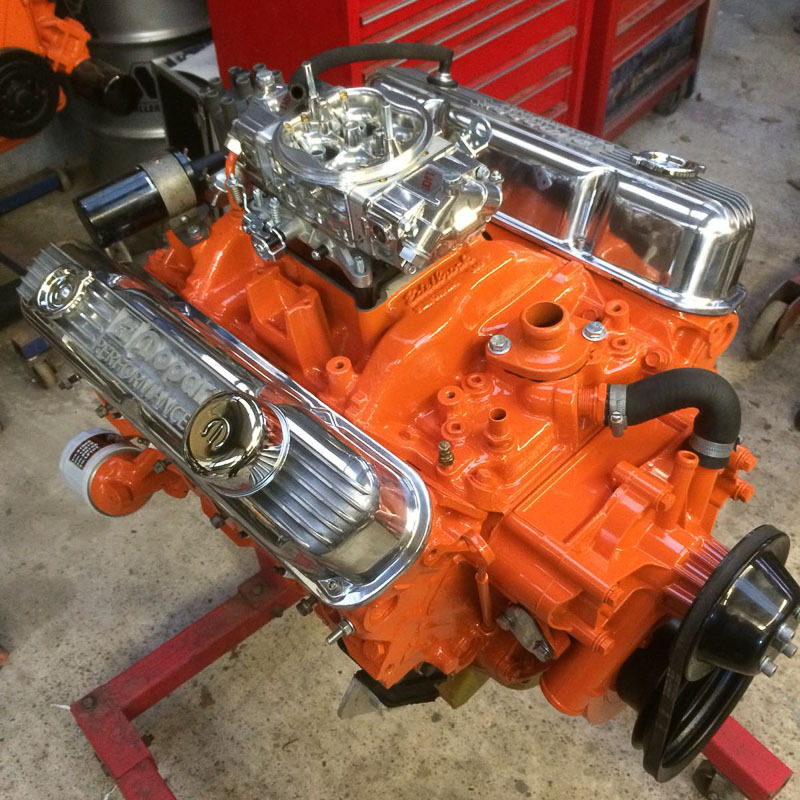 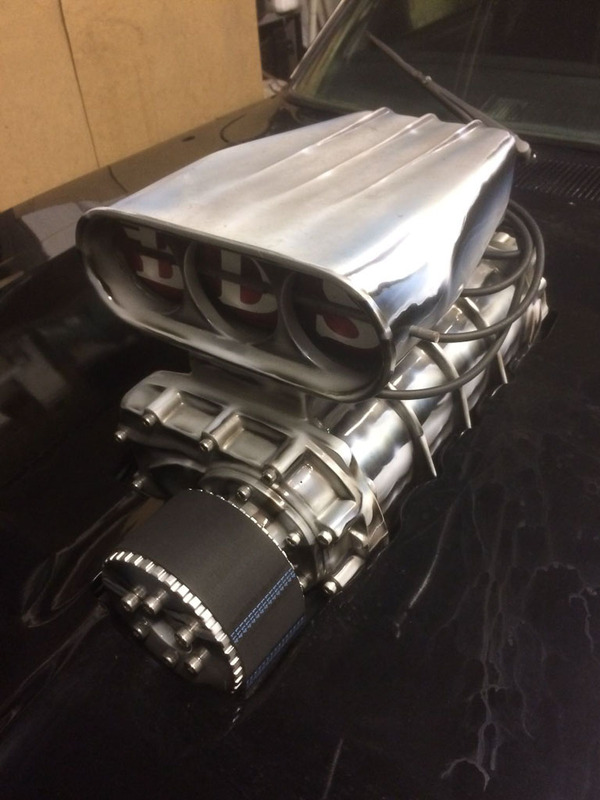 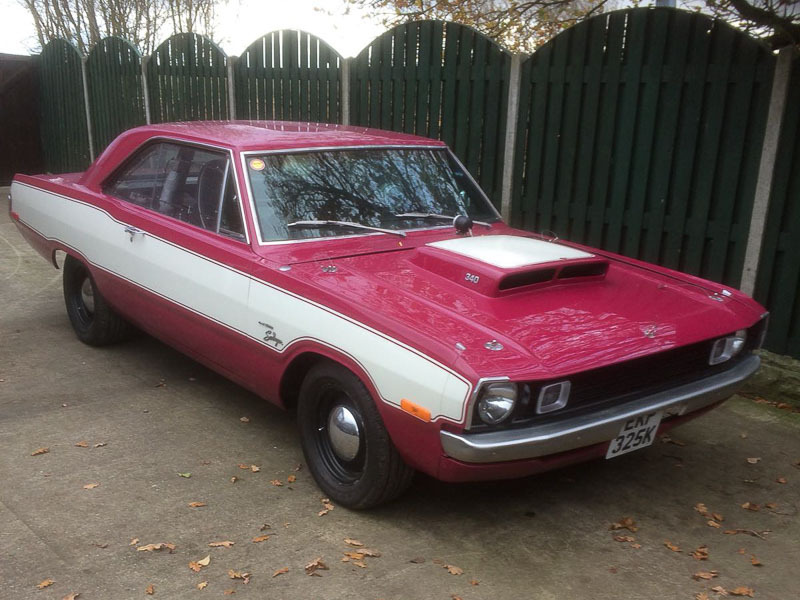 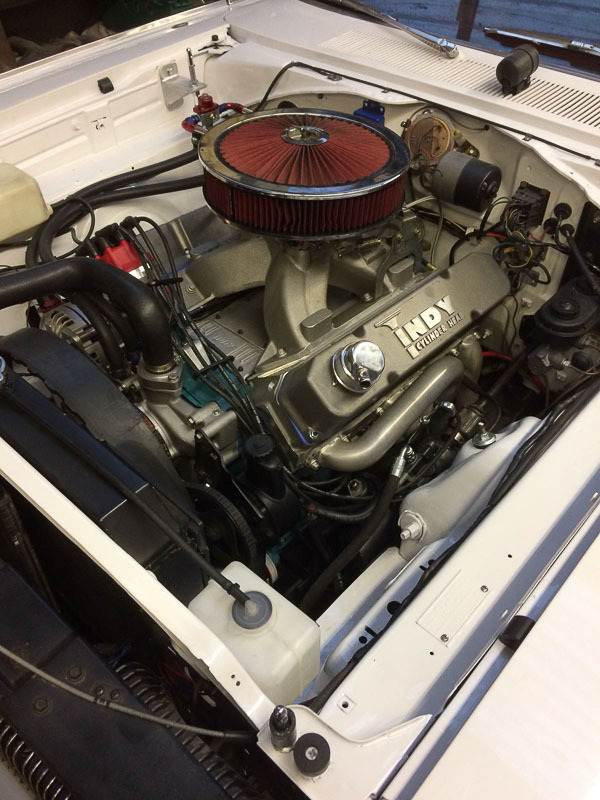 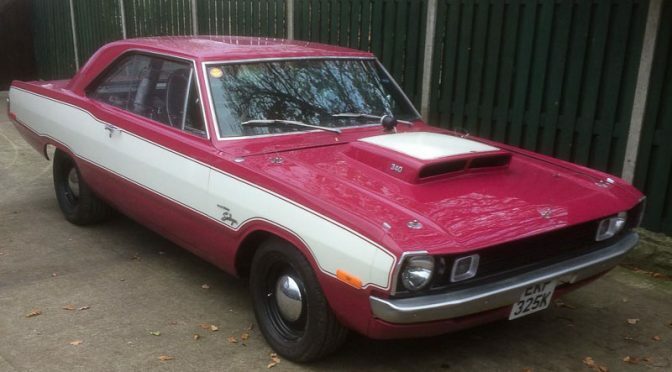 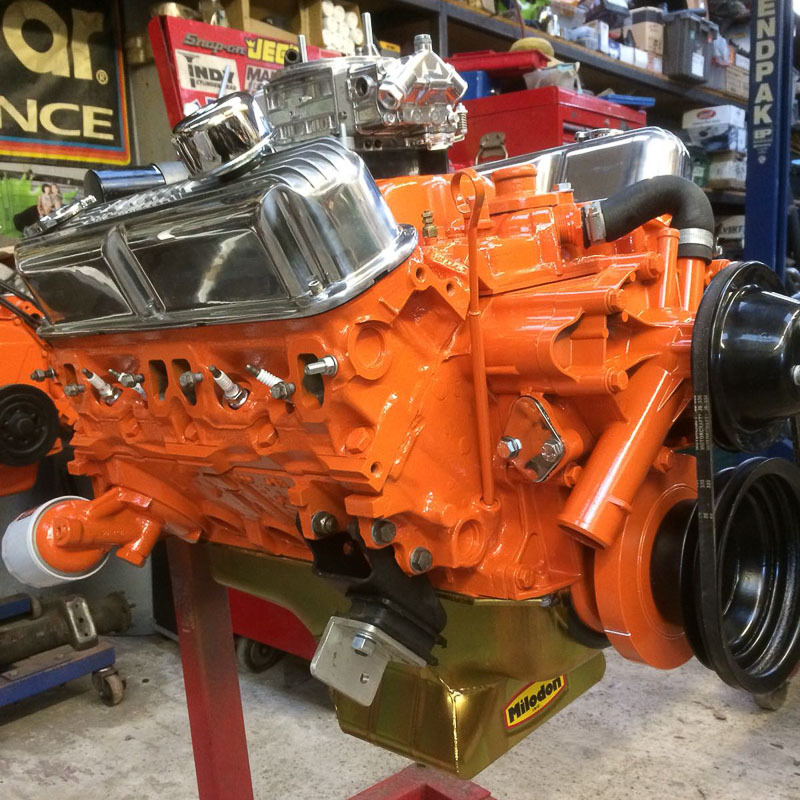 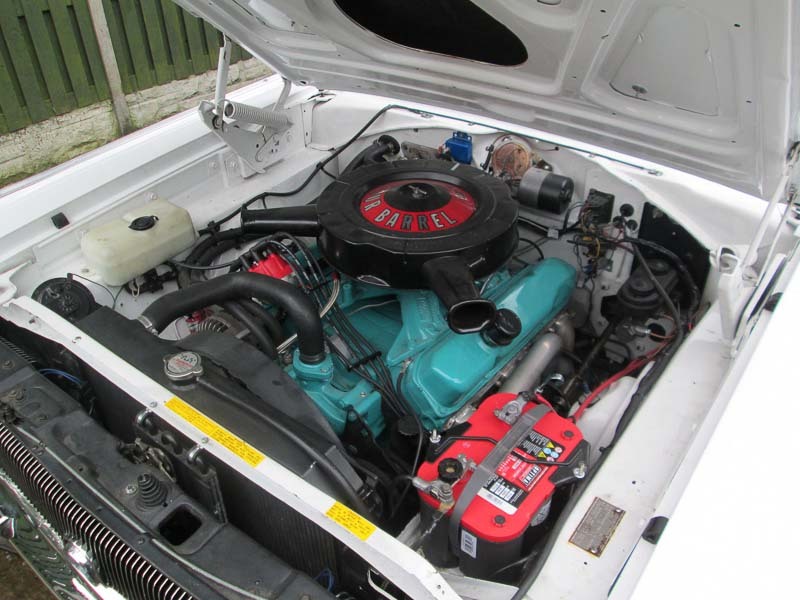 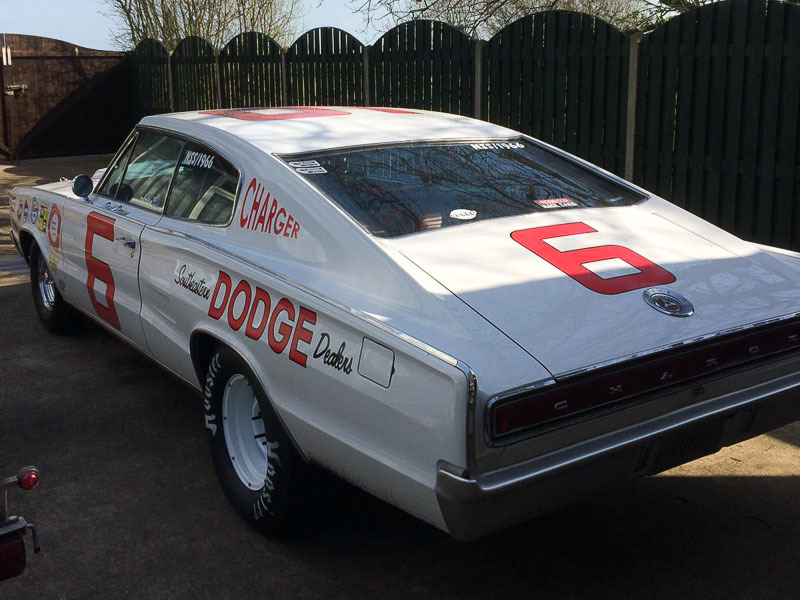 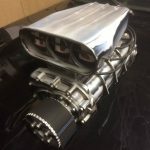 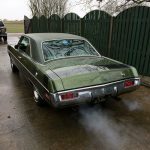 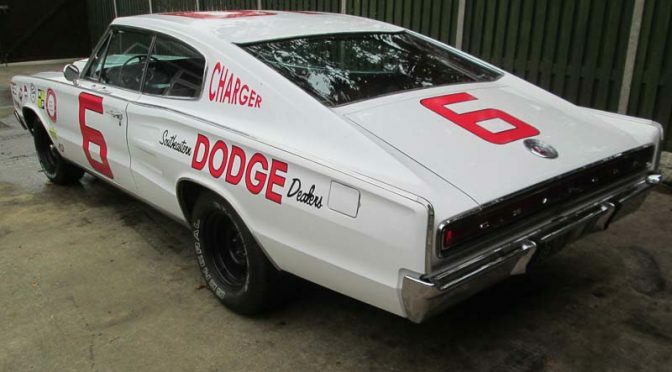 This 340 engine made 370hp and 392ft-lbs of torque, and was fitted in John’s ’70 Dodge Dart. 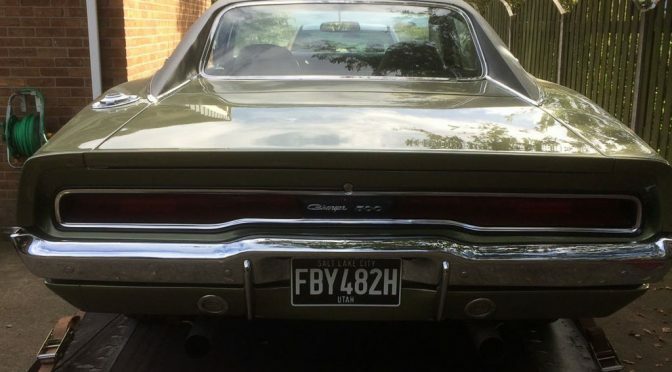 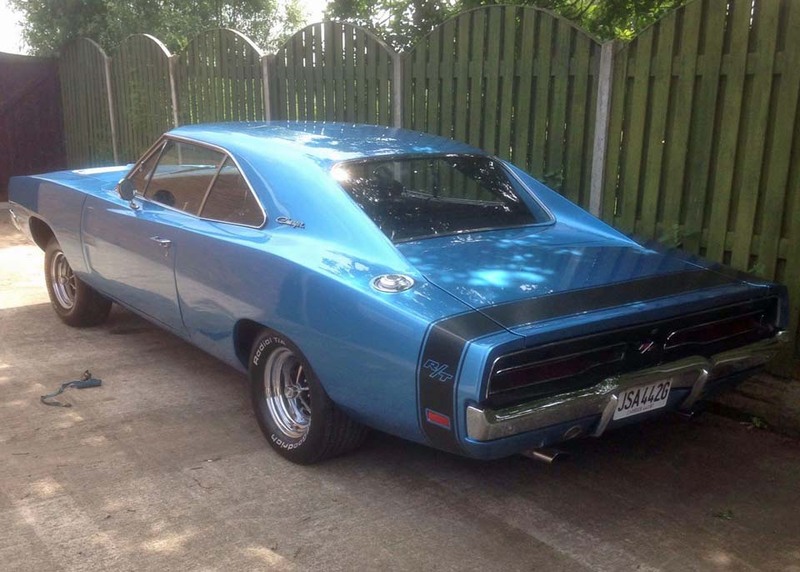 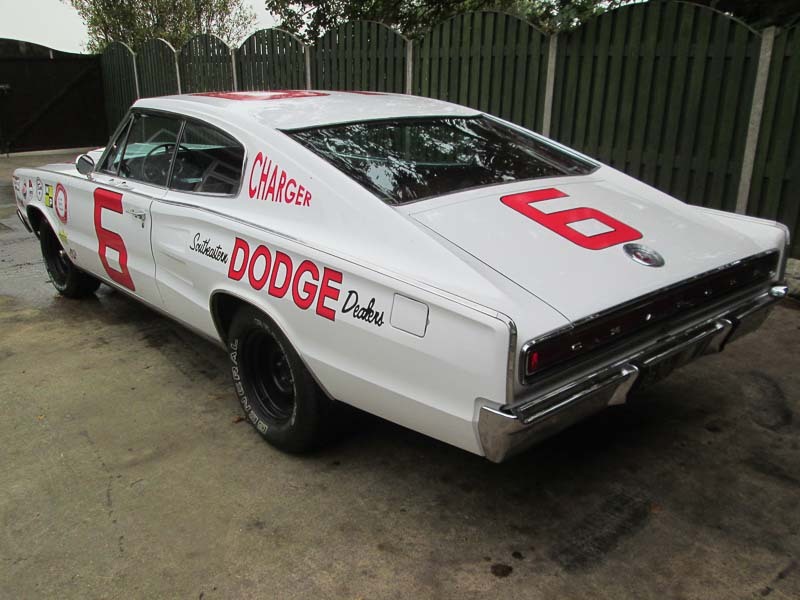 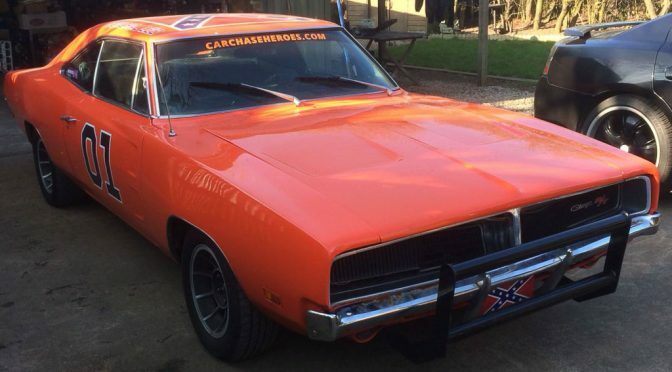 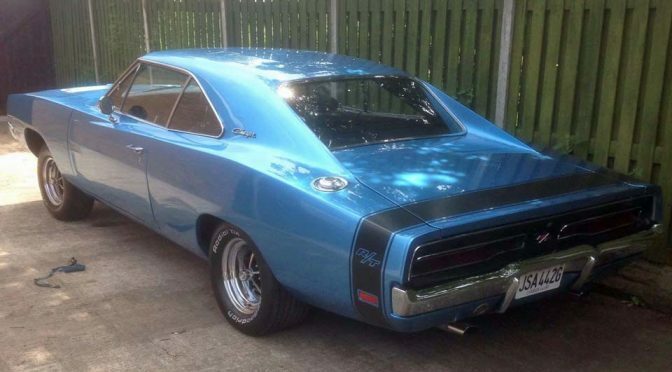 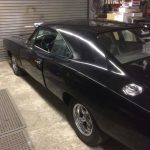 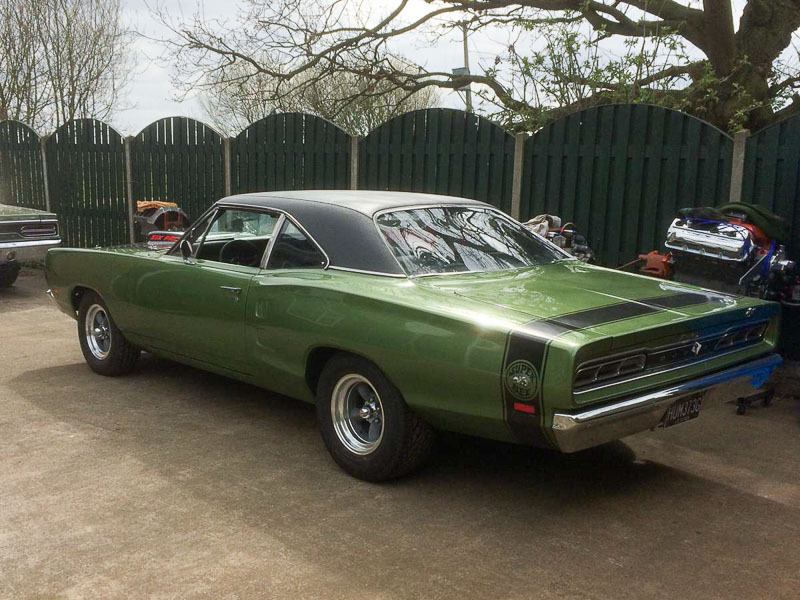 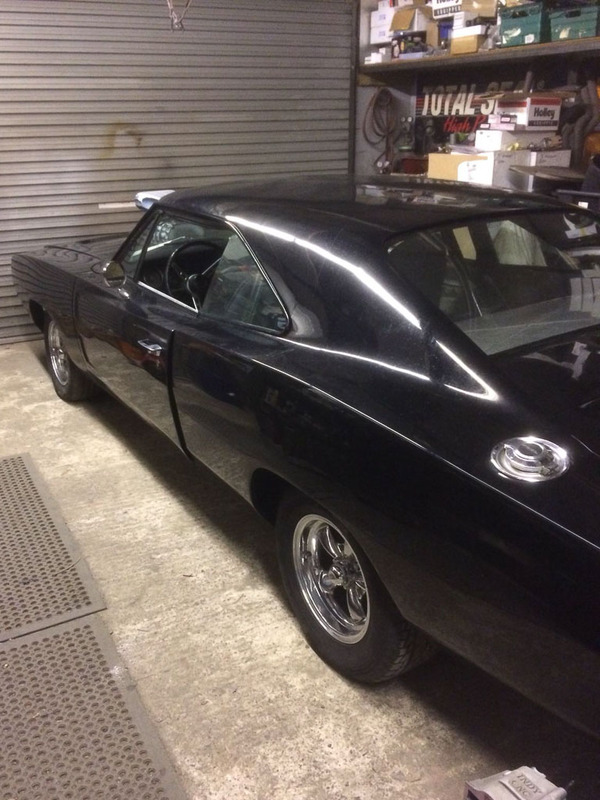 We rebuilt the 440 for Craig’s Charger and it produced 440hp with 500ft-lbs of torque. 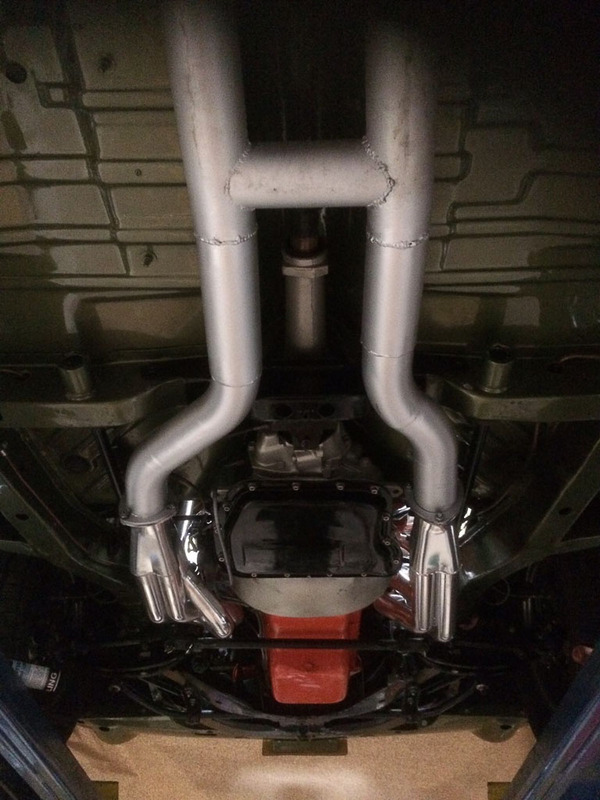 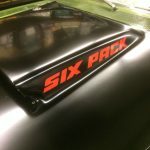 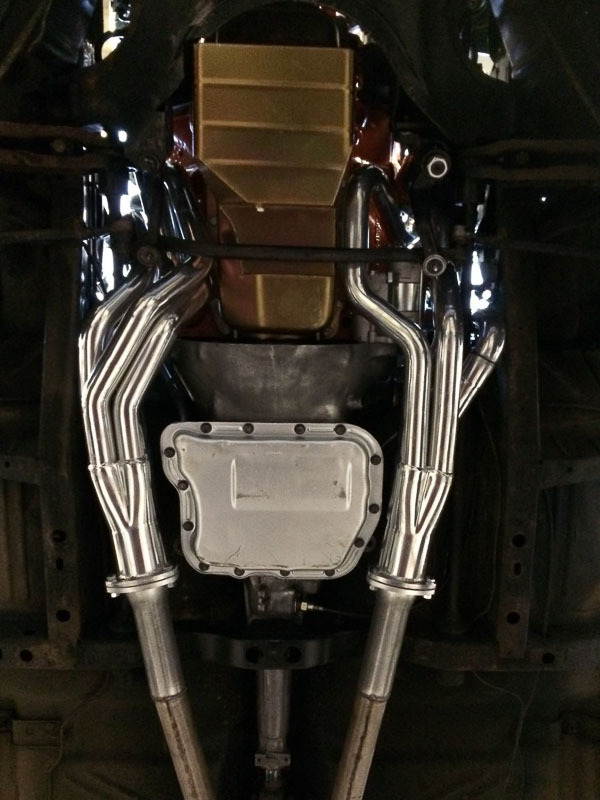 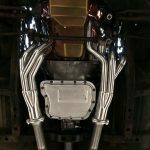 New headers were also fitted and the exhaust system was made to suit. 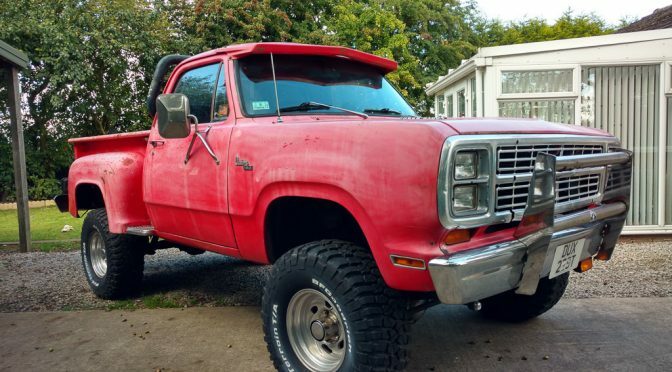 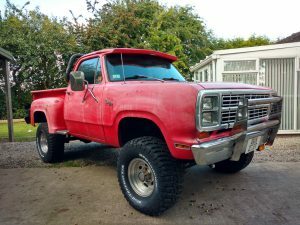 The brakes and wiring received some attention on this Warlock truck, along with some general MOT work. 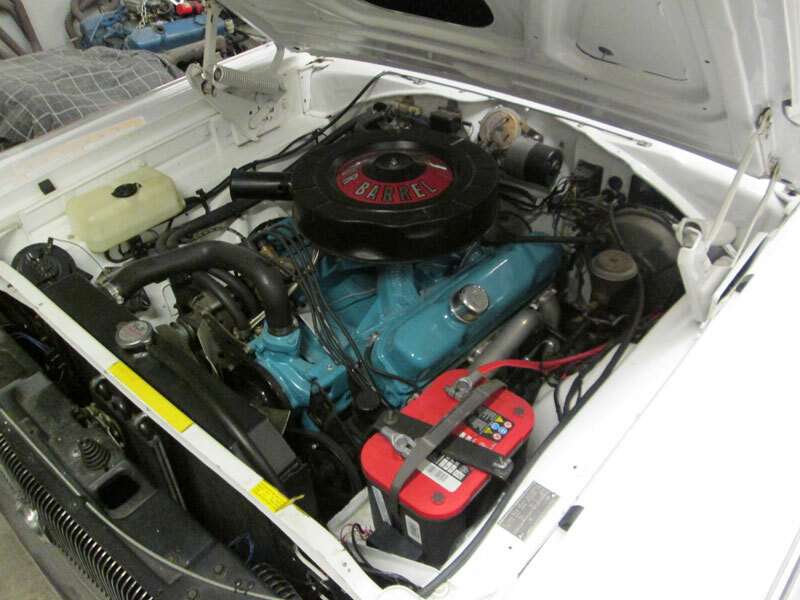 Billadeau Speed rebuilt Matt’s matching numbers 440, which produced 478hp with 511ft-lbs of torque. 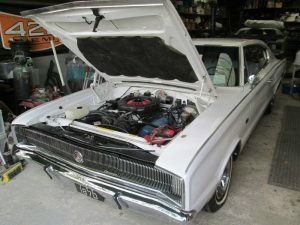 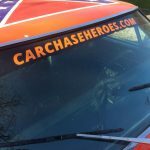 The engine was refitted along with the transmission and wiring.